The Force Maximus combines wellness innovation with the refined craftsmanship of a Swiss made watch. This innovative timepiece with its seamless blend of style and quality is for the active and fast-moving gentleman whose life is all about going the distance. Feel the extra force from the built-in energy crystal that possesses positive energy forms proven to improve and harmonise energy levels of the wearer. 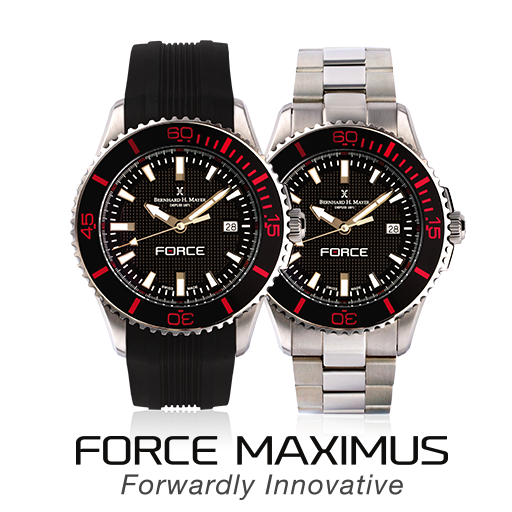 The Force Maximus Watch has a built-in energy crystal that possesses positive energy wave forms proven to improve and harmonise energy levels of users. The energy crystal helps your body return to its most natural and interference-free state therefore improving your overall well-being. Why Wear the Force Maximus Watch? Crafted with simple and minimalistic design, combined with the accuracy of a Swiss movement, the Force Artemis is a perfect statement for the modern woman. For the lady who is strong, independent but still in touch with her feminine side, this beautiful timepiece accentuates elegance at its best. Behind this sophisticated timepiece lies a built-in energy crystal that is specifically designed to cultivate the energy within to give her that extra force she needs to go on about her day. The Force Artemis Watch has a built-in energy crystal that possesses positive energy wave forms proven to improve and harmonise energy levels of users. The energy crystal helps your body return to its most natural and interference-free state therefore improving your overall well-being. 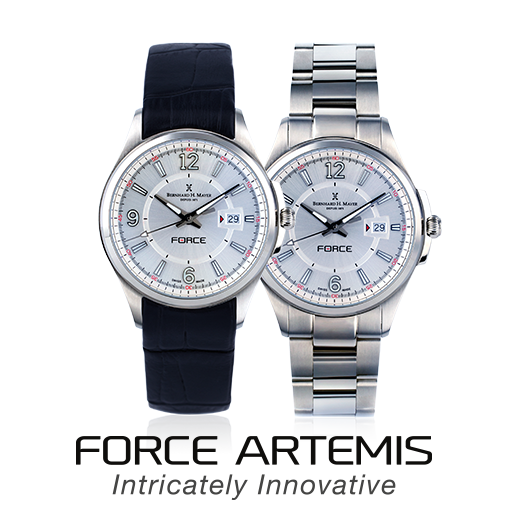 Why Wear the Force Artemis Watch? 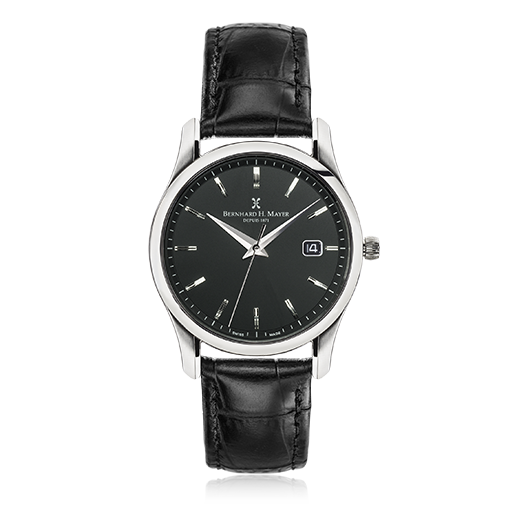 A true gentleman’s accessory, the classically designed Ouranos Noir will give you confidence in meeting all your appointments with the quality, accuracy and reliability of Swiss Quartz Ronda movement. To match the high standards set by the movement, the exterior portrays sleek brushed and polished stainless steel curves complemented by a stylish black croco print leather strap.